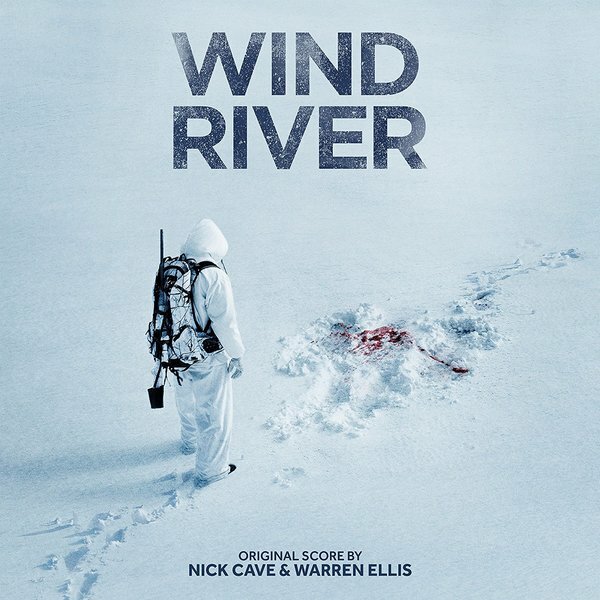 Nick Cave and Warren Ellis come together once more to score brand new thriller ‘Wind River’, directed by ‘Sicario’ writer Taylor Sheridan and starring Elizabeth Olsen and Jeremy Renner. 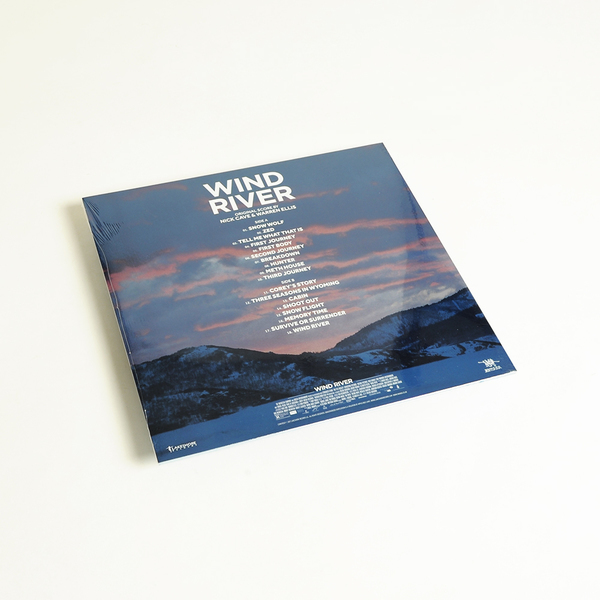 This score is instantly reminiscent of Nick Cave & The Bad Seeds’ ‘Skeleton Tree’, along with the pair’s recent acclaimed scores to ‘Hell Or High Water’ and ‘Lawless’. 140g Snow White vinyl LP. 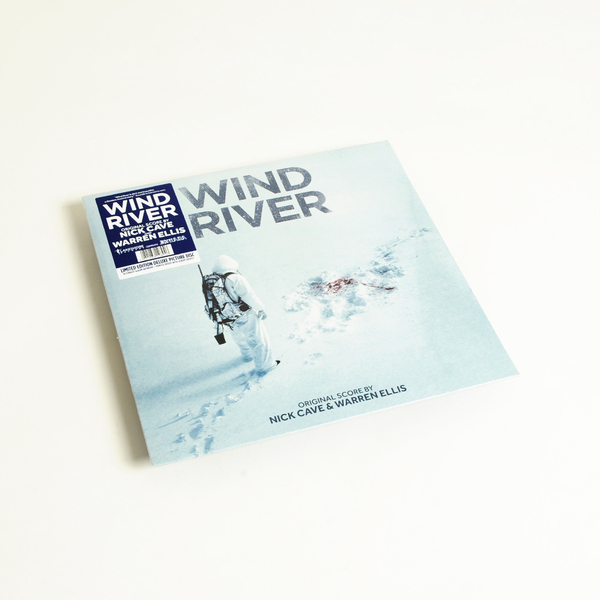 Limited Edition Deluxe Picture Disc LP.